This year, Young Friends of Kids with Cancer broke the fundraiser's previous records by raising $21,000! Thank you to all our guests, sponsors, donors, committee members and board members for a fantastic night supporting kids with cancer! View Ladue News photos HERE. View STL Today photos HERE. 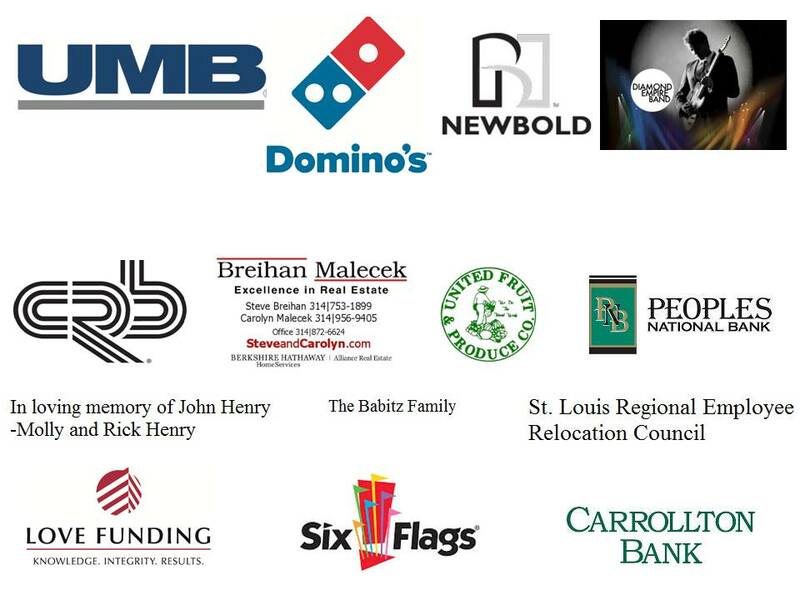 Thank you to all our generous sponsors who made this event so successful!